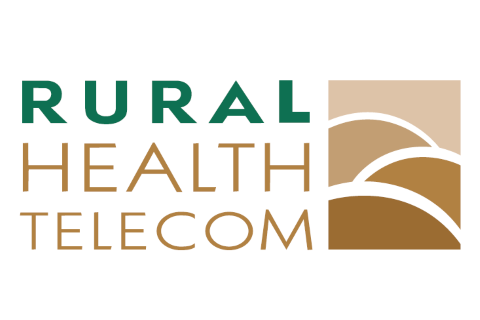 TeleQuality Communications Inc. (TQCI) is a leading provider of quality telecommunications and network connectivity products and services to rural health care facilities in America. Since 1999, TQCI and its subsidiary, Rural Health Telecom, have been designing and supplying organizations with cost-effective, custom network solutions to connect multiple business locations to each other, business partners and the Internet. TeleQuality’s technology solutions enable healthcare providers to take advantage of emerging healthcare technologies that increase access and lower the cost of healthcare.